Which aspects of your habits may be harmful. How to protect your safety and make informed choices. What changes you would like to make. How to put your intentions into action. When it's time to seek help—and where to turn. 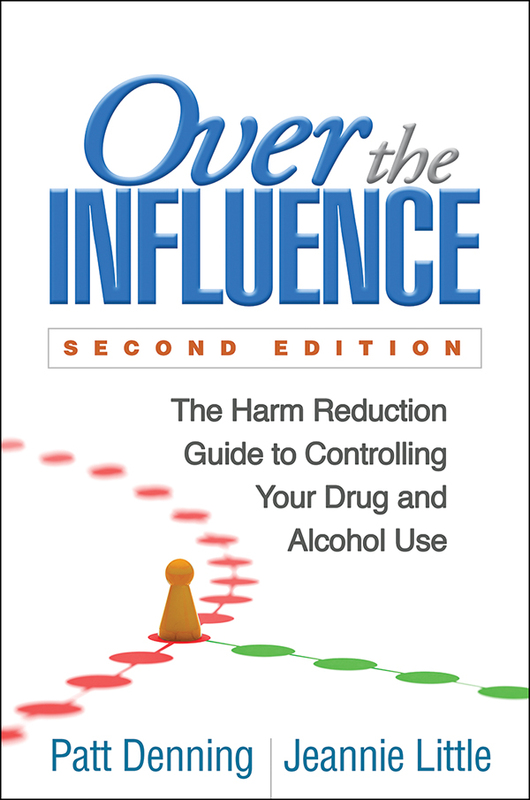 Updated to reflect a decade's worth of research, the fully revised second edition is even more practical. It features additional vivid stories and concrete examples, engaging graphics, new worksheets (which you can download and print for repeated use), "Self-Reflection" boxes, and more. 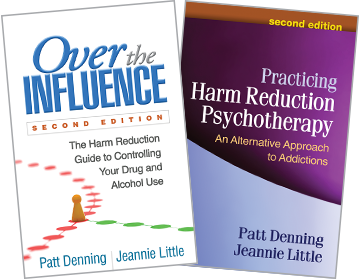 Mental health professionals, see also the authors' Practicing Harm Reduction Psychotherapy, Second Edition.